It’s Easter weekend and many of you may be recovering from a chocolate bunny induced coma. It’s also a time of year that we think about death and resurrection. Whether it is in the biblical sense, or the changes of the season (winter into spring). I started thinking about some of my favourite deaths and resurrections of my favourite comic characters. Here are my 5 favourite deaths and resurrections. If you are an Asgardian, you’ve died… multiple times. 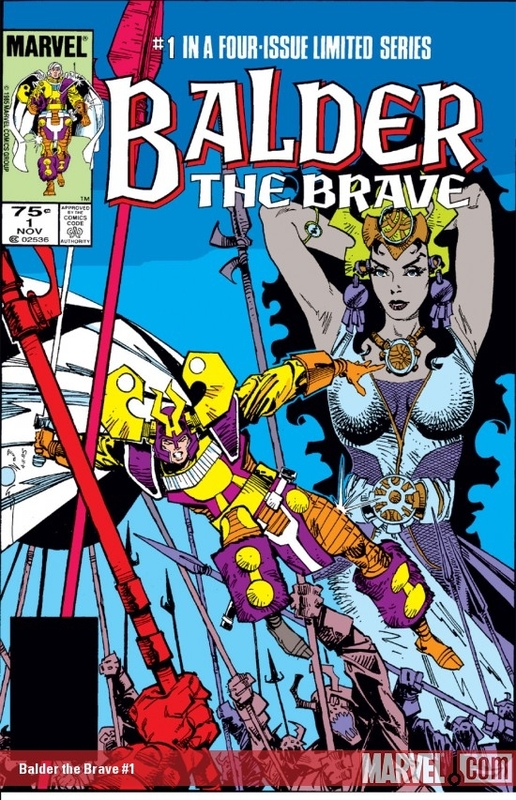 But one of my favourites is the Balder. He died, fought his way out of Hel and returned to the living. After he returned, he didn’t want to fight again so he became a fat guy. You can’t get any better than that. Super hero dies (apparently). Get’s trapped in time. Fights his way to return to the present. 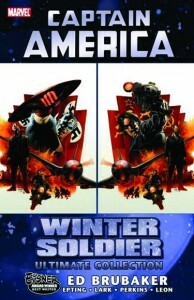 That’s why Captain America and Batman are tied for 4th. Both stories are essentially the same. 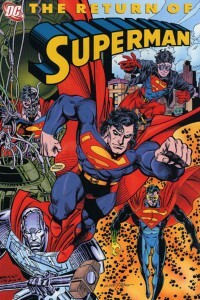 The death of Superman was big news back in the 90’s. Nothing like that had ever happened before. It was great for sales back then. People who didn’t collect comic books, bought the death of Superman issue. And most of them are probably still poly-bagged in storage somewhere. 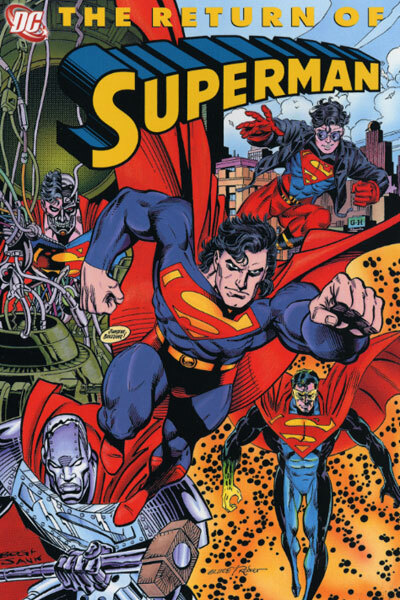 Superman’s return not only brought us Steel, Eradicator, Superboy and Cyborg Superman, it brought us the most “super-est” mullet ever! 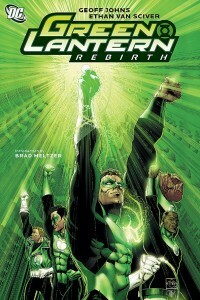 One of the best resurrection’s of a super hero has to be Hal Jordan’s return from the dead. Green Lantern Rebirth is a classic, that also led to Flash Rebirth. 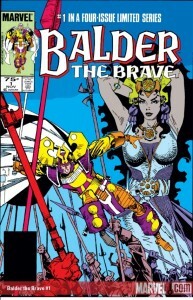 It is one of my favourite comic story arcs of all time. I know I’ve missed a bunch of great resurrections on this list. What is your favourite? Have your say in the comments below. Totally agree with your #1. If fifteen years ago you told me that Marvel would bring back Bucky and it would be one of the best stories ever I would have called you a liar. A dirty, dirty liar. There’s been so many resurrections Ed… What’s the criteria? I basically stopped following these things since the 80’s so the 2 great deaths that I relate to are Capt Marvel and the Pheonix… which also led to the the 2 great disappointments of their rebirth. 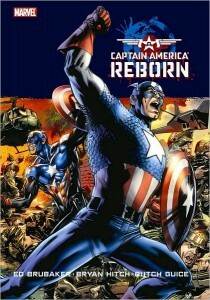 Shouldn’t Capt America himself be numero uno? Considering his “death” is the foundation of his origin? The criteria is “my favourite”. It isn’t ranked by importance,or critical acclaim. Just my favourite stories. 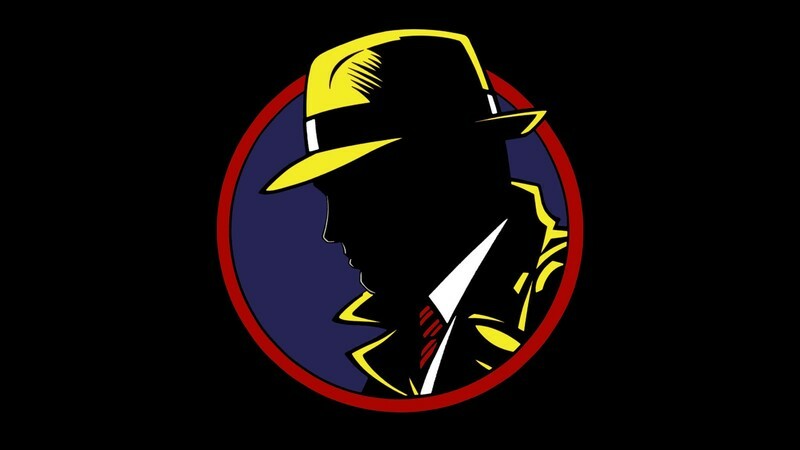 • His resurrection helped build the Marvel universe. • His resurrection was actually innovative for it’s time. 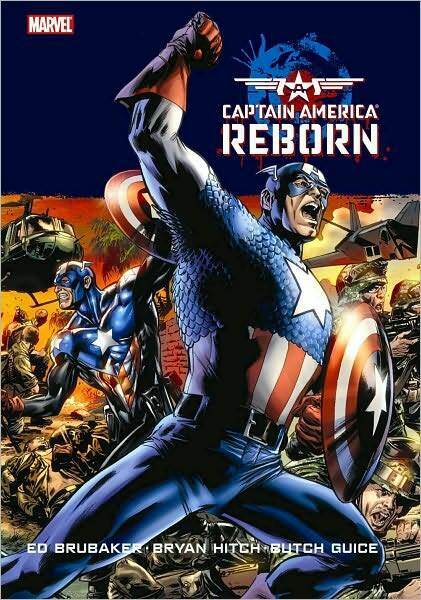 • Considering he was displaced out of time, he became a flagship character and the leader of the Avengers… because everyone knows that white America always saves the world. • Despite his bright blue costume, managed survive not being gunned down during WWII. • He gives geeks like me hope that maybe… there’s a serum out there for me! The death of Jason Todd (Robin). It truly redefined Batman and Joker, foregoing the Scooby Doo/Adam West type stories in favor of a truly ‘Dark Knight’. 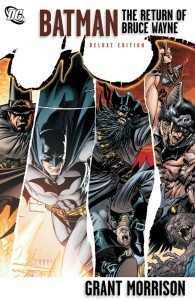 Jason’s return only added layers to the relationships Bruce has with all his ‘wards’. Killing Robin was better than Bucky because of the way Joker (and DC did it) – a cliff hanger that literally blew up in Batman’s face. Batman rarely loses, but when he did, he lost big.